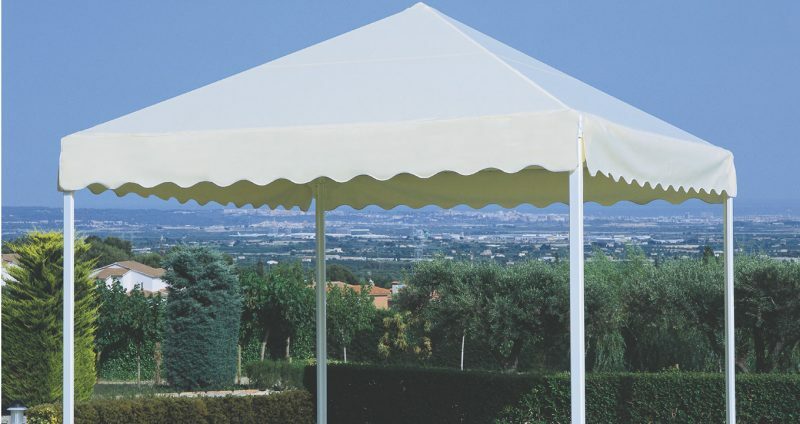 The warehouse have been supplying garden gazebos for over 10 years and can make to order a variety of types. 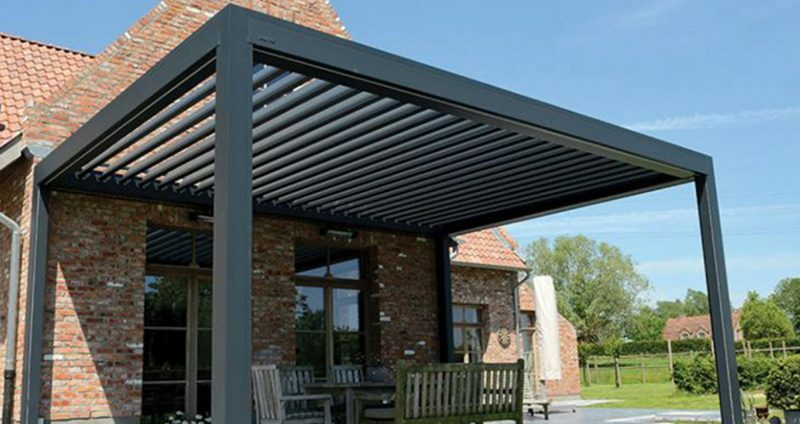 Grass, canvas or shingle roofs are possible with accessories including steps, decking, railings and fans. 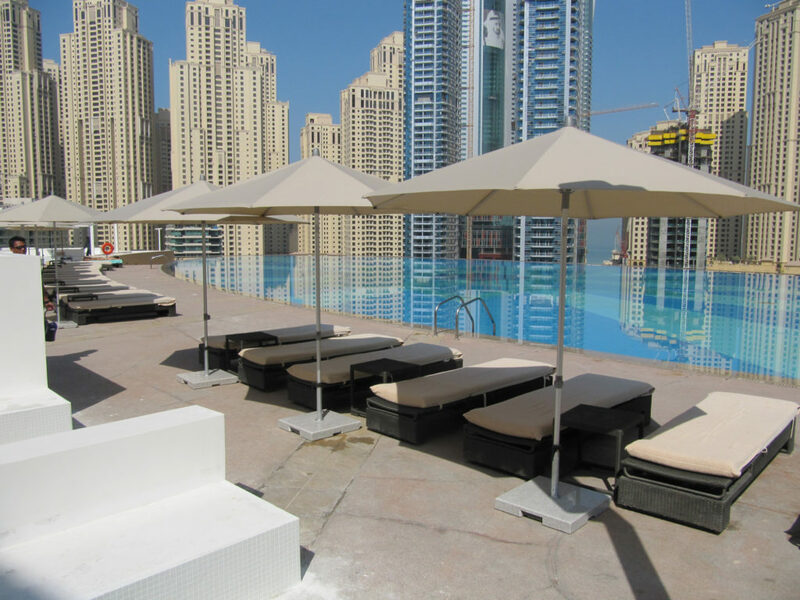 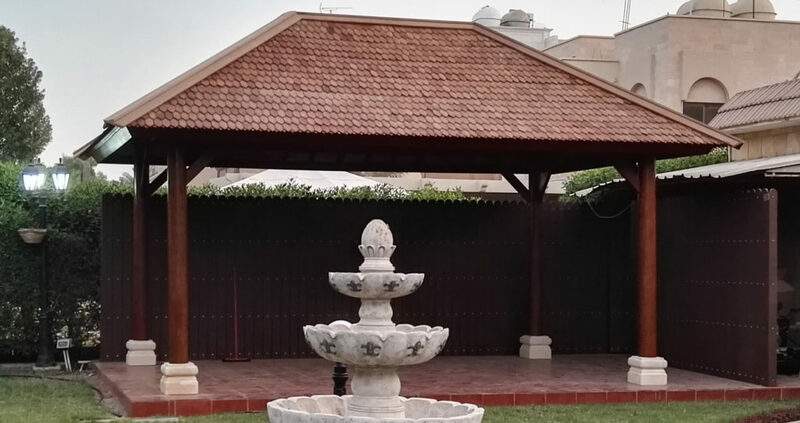 The Warehouse build and install custom made Canvas Roof Gazebos in Dubai and the UAE and have over 15 years experience. 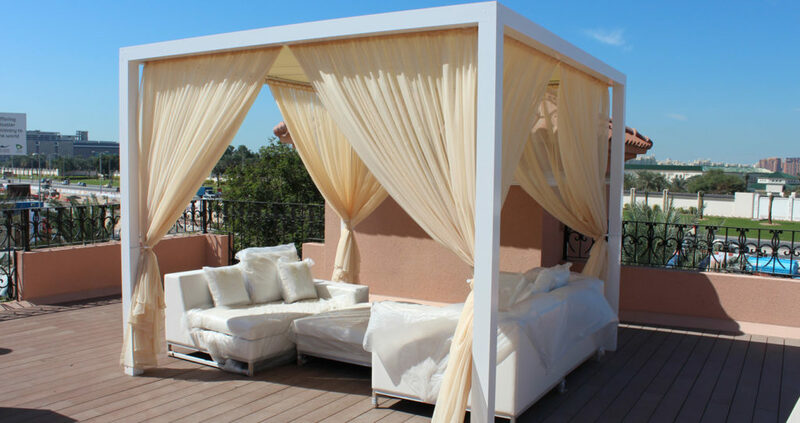 We supply custom made grass roof or Balinese Bale gazebos. 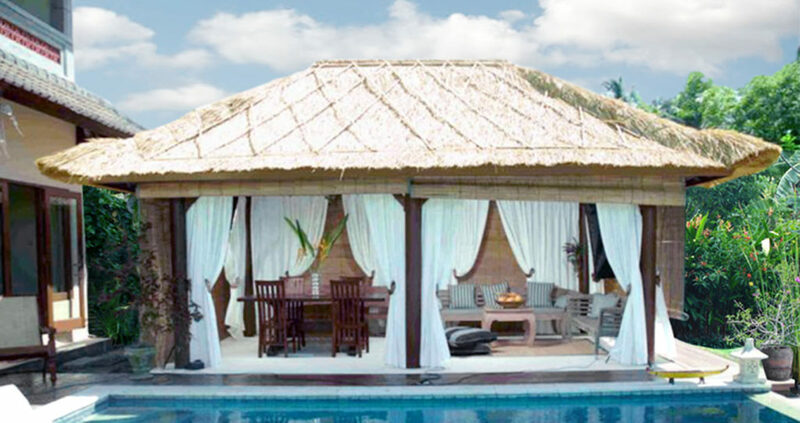 Our factory in Indonesia produce using tropical hardwoods and the local thatch. 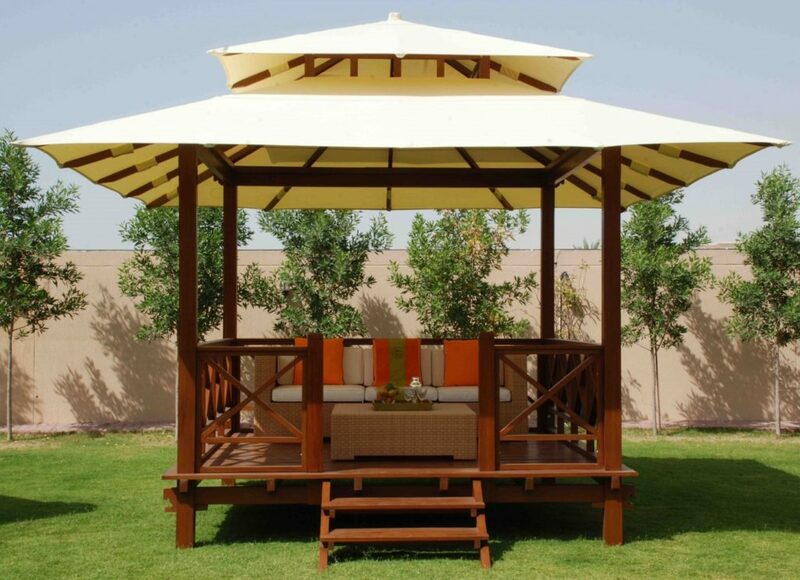 All our gazebos can be installed with lamps and ceiling fans. 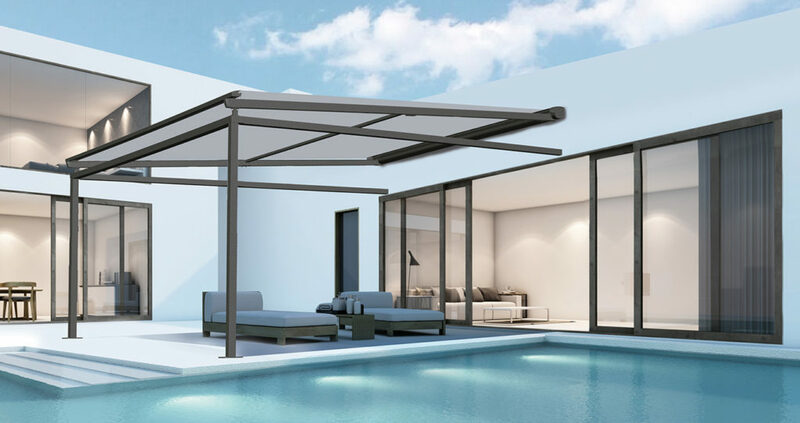 Aluminium frame pergolas for the garden, poolside and beach. 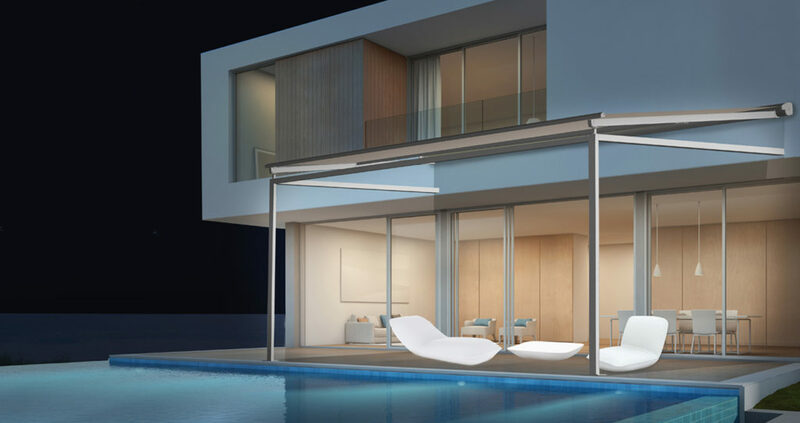 Metal frame with motorised option. 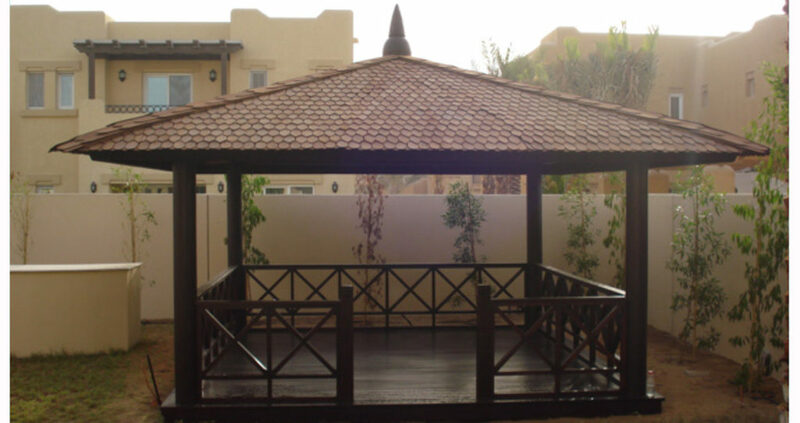 Our shingle roof gazebos are proving ever popular and offer an ideal solution for an outdoor summer house. 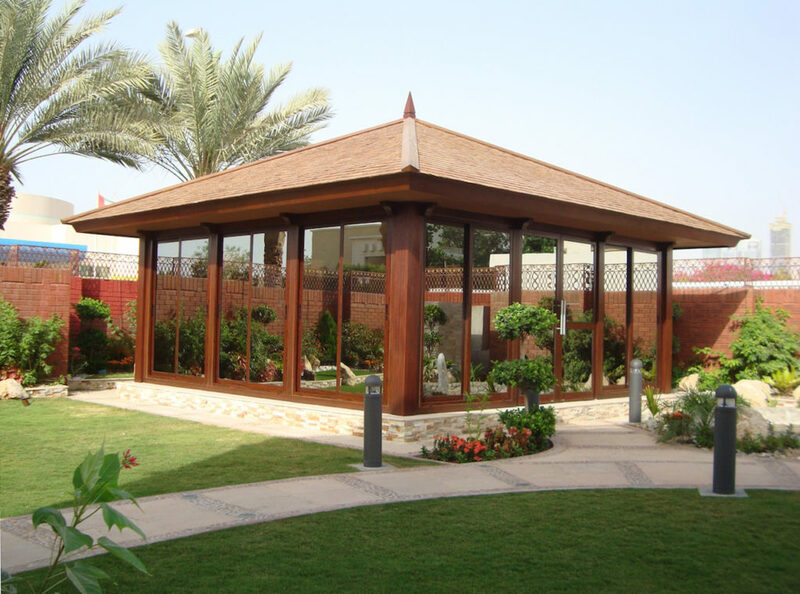 The strong iron wood shingles protect from the heat and rain and we also install with Glass and Air conditioning.